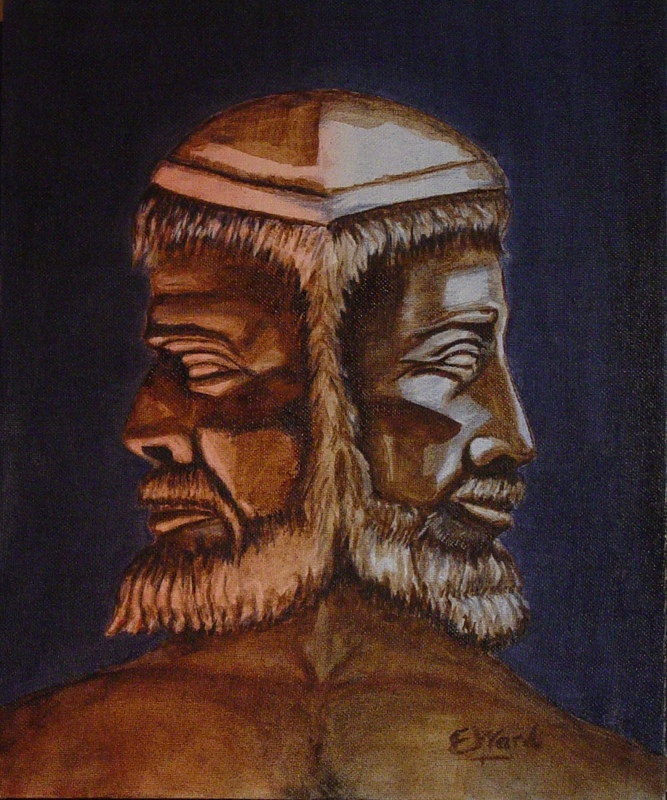 A theology of intercession? He who intercedes bleeds. Here is a taste of my next book, the first from Word in Vision Press. 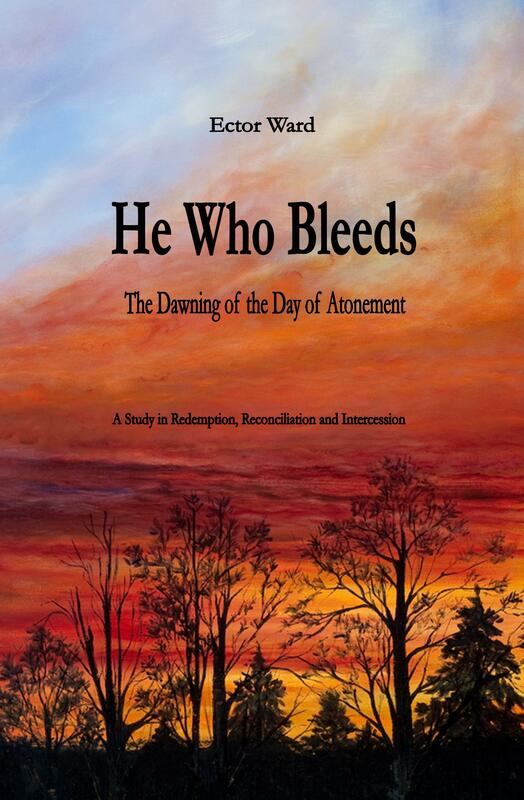 He Who Bleeds is a study in redemption, reconciliation and intercession. The beautiful cover art is from a triptych by Lisa Brumley Bell entitled The Dawning of the Day of Atonement. I am hoping that this book will be available on Amazon.com by the end of this month. Does he come on with a smile? Or, does he just think he is? He says he wants you. His want has nothing to do with you. Taking what I will not give. But they cannot have me. I am none of those you’ve seen.